The writing on the wall is clear: Our Planet Is In Danger – Save The Earth – Reuse, Reduce and Recycle. 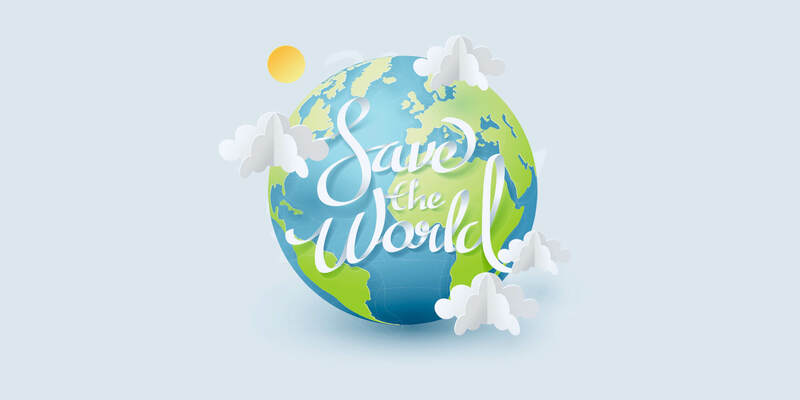 Awareness of care and concern for the environment and the world’s resources is on the rise and it has become everyone’s responsibility. What kind of a planet are we leaving behind for our children? What can we, as ecommerce entrepreneurs do about it? Is it just a romantic idea that is commercially not viable? Or can we ride the wave and do good both for ourselves and the world at large? What Exactly is Ethical Sourcing? To keep your ecommerce store running, you are sourcing for the products from a supplier. But have you been careful in choosing a supplier who is producing ethically? Ethical sourcing is the process of ensuring that the products being sourced are obtained in a responsible and sustainable way. The workers involved in making these products should be safe and treated fairly. Also, environmental and social impacts should have been taken into consideration during the sourcing process. Simply put, it is the ability to meet the current needs of production without compromising the ability to meet future needs. However, is ethical sourcing and sustainability a practical and feasible option for you or is it more of a hype? Read on as we lay down the facts. Many of us have given up using plastic water bottles and carry our own shopping bags for grocery to reduce plastic usage. 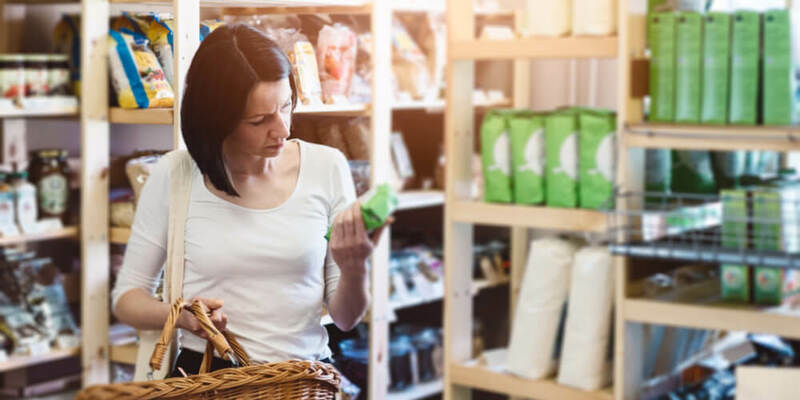 Social consciousness is on the rise and data reveals that customers are becoming increasingly concerned about where their produce and products are coming from. They do care about a company’s sustainability efforts and would perhaps reward it with brand loyalty. Some of them are also known to actively seek sourcing origin information when they make their purchase! In reality, we find that while consumers care about the issue, they do not always follow through when it comes to actual shopping habits. At most instances, they are unwilling to pay the substantially higher price for the products necessary to obtain these characteristics. Also, not everyone checks the labels on products to ensure that the company was actually committed to making a positive social and environmental impact. So, unfortunately, the preference for the social factors were often outweighed by other factors like price and brand. 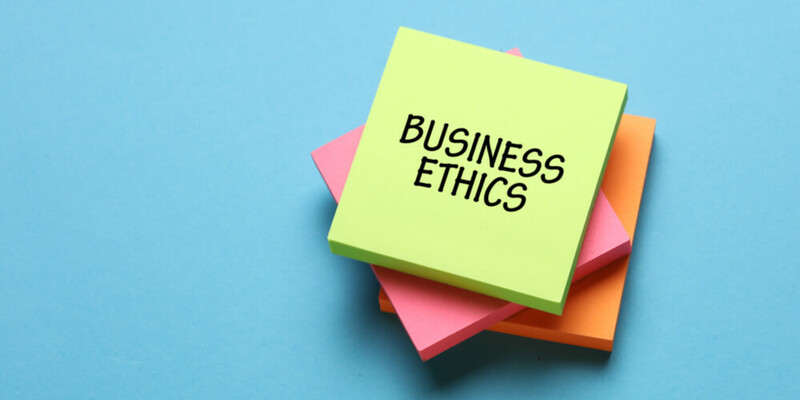 Can Ethical Practices Be Sustainable for The Entrepreneur? It appears as if the odds are stacked against the e-commerce entrepreneur. But hit the right notes and you will be able to overcome the odds and do good both for yourself and the world at large! Customers usually identify with companies that share their views. 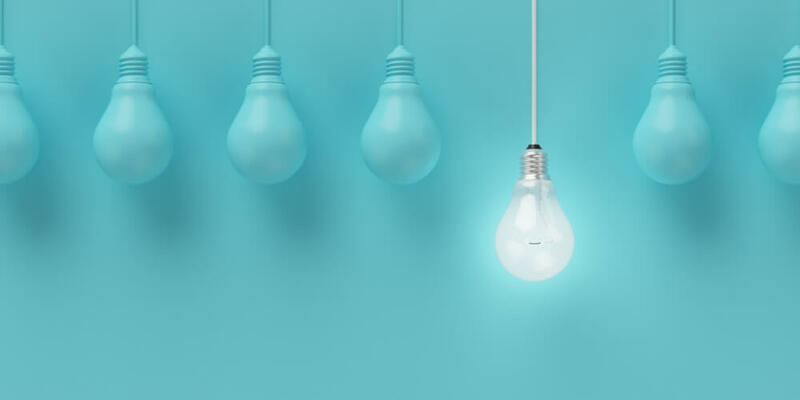 So, the best way for you to make an impact is to create an identity that your customers can connect to. Different products /services will appeal to different audiences and it is important to understand that. Figure out why environmental responsibility matters to them? Is it because of negative impact on human health? Or is it because they want to preserve plants and animals or the environment for future generations? highlight the Gluten-free, Organic foods and the non-GMO farming characteristics of your product. Ensure and emphasize that your product is 100% pure. 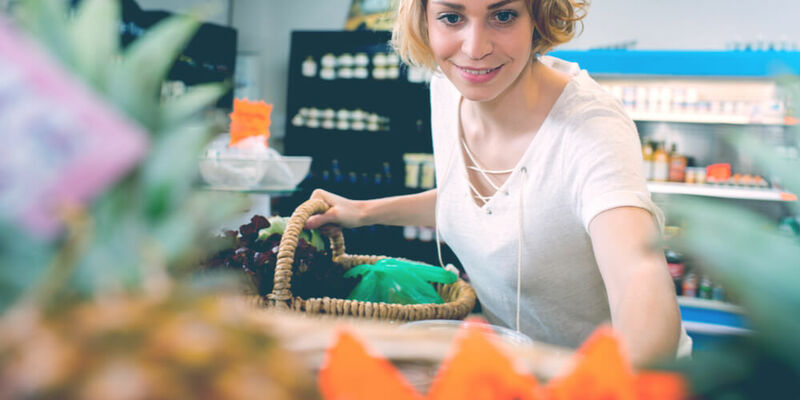 Such a commitment to providing customers with ethical, healthy products helps in building up a real connection with them. People are passionately talking about ways to buy better across the internet, on FB groups and other online forums. 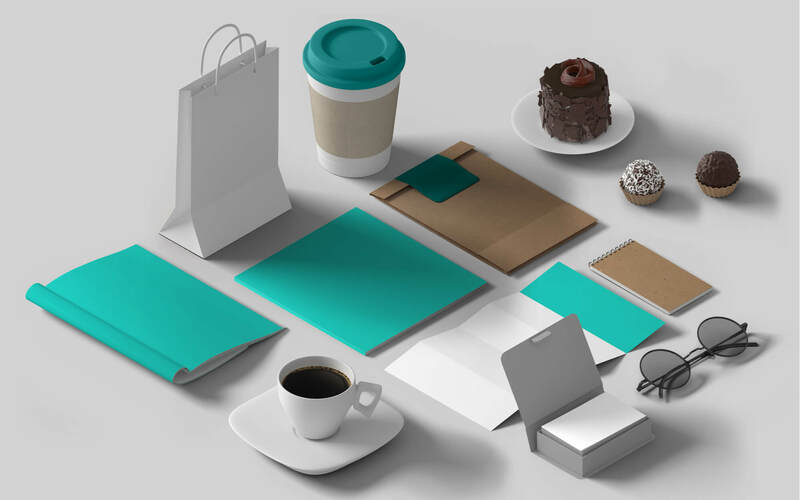 This can give your products an added marketing boost. There is ample opportunity to collaborate with compatible organizations and grow. products. You can surely have a competitive advantage by making sure that your product has been sourced ethically. 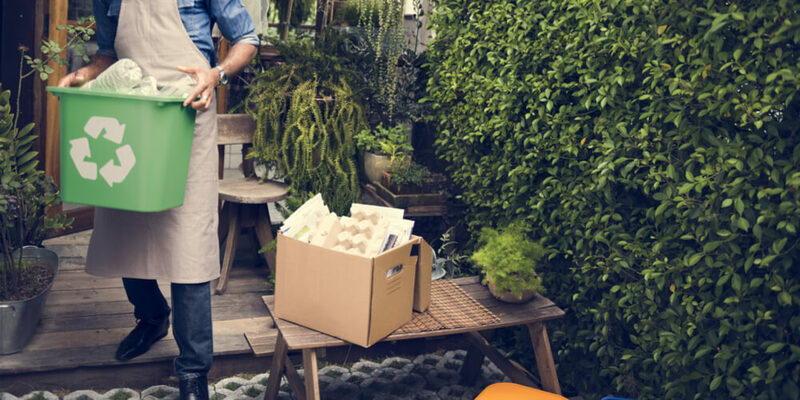 It pays to remind the customer about the benefits you can bring to the earth by using Eco-friendly products and help them reduce their own environmental footprint. The interest is there and people are willing to give to a cause that makes them feel good. In fact, increased willingness to pay for ethical products might even allow you to charge a price premium for your products. 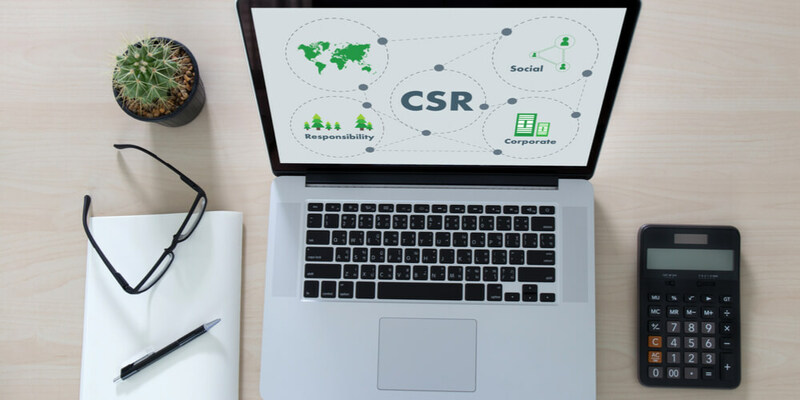 CSR (Corporate Social Responsibility) is big nowadays and can help in establishing a clear and strategic advantage for your product offerings online. As a small business, you just need to think creatively about the economic incentives for sustainability programs. Marketing the value brought by sustainability will likely make a greater impact on environmentally minded customers than price. Many businesses are making efforts at ethical sourcing and sustainability in order to reduce costs, improve brand image and grow sales. 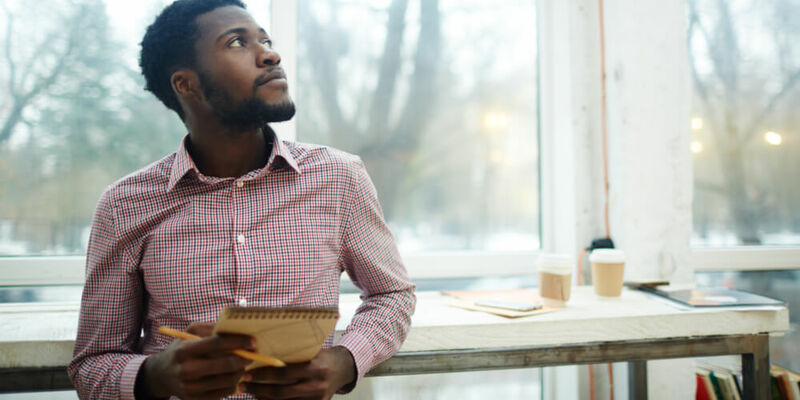 The impact on the bottom line though is sometimes more intangible as evident through better customer outreach and improved relationships with employees. Adoption of such practices can also help in attracting young and talented millennials entering the workforce. They are often very sensitive and passionate about sustainability issues. Investors are also warming up to the do-good trend. Establishing an ethical source of products and materials is perhaps one of the easiest ways for you to ensure product quality and consistency. Aligning your corporate mission with philanthropic causes helps add value to your brand. The conscious consumer nowadays expects companies not only to provide great products and services but also have an active role in the community in which they operate. So look to form ethical partnerships. Working with charities offers a great way for startups to give back and also improve their image. 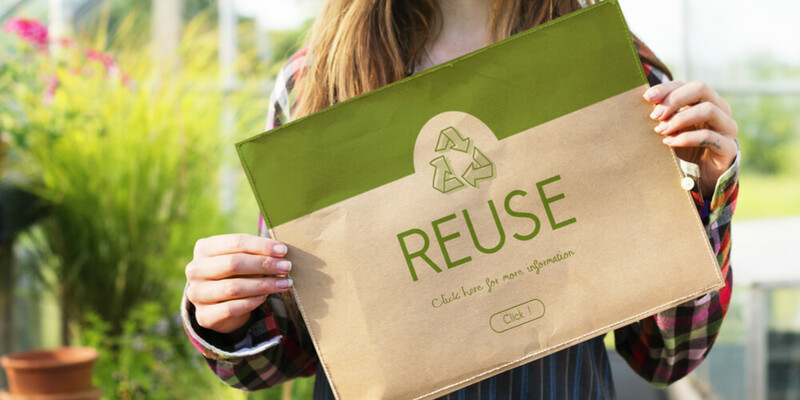 purchasing, which means products or materials meet environmental objectives like waste reduction and recycling also reflects sustainable sourcing. Read more about: How to remain mindful to avoid few entrepreneurial mistakes. 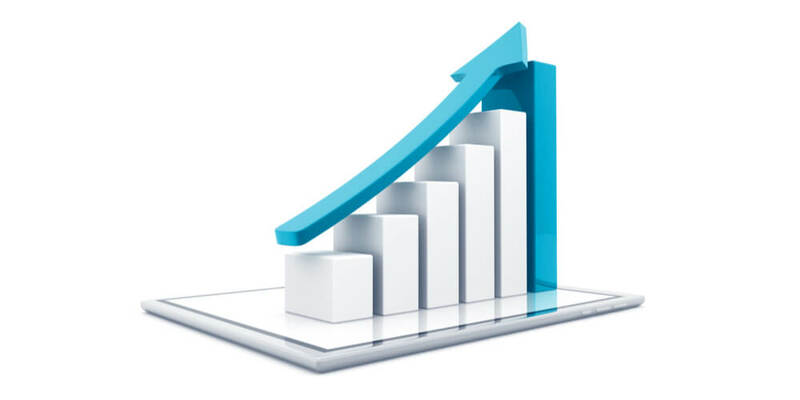 the difficulties in the short term till the time you can establish a niche in the market. Our advice is to start with small changes to make things more manageable. The world is changing and luckily we have learned to look beyond our immediate profit goals. The benefits of being an ethical company go beyond warm and fuzzy feelings. By providing the right value, such efforts can prove profitable for business and bring about a positive change along with addressing social and environmental issues. Social consciousness is not a one time attempt, but an ongoing effort. These are not optional best practice considerations anymore but more like fundamentals for business. Now is the time to take action and run a socially conscious and successful enterprise and help make the world a better place for yourself and the future generations.